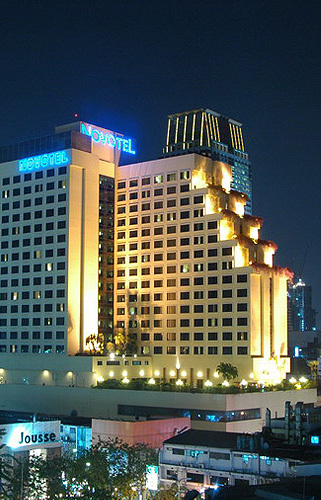 The hotel is situated right in Siam Square which is in the heart of Bangkok’s business and shopping precinct. The Sky Train Central station is at the Hotel’s doorstep linking it to the entire city with ease. Whether you are in town for business or pleasure, the Hotel facilities including 2 international restaurants, 2 trendy bars and a busy basement nightclub will satisfy your every need.